Luxury RenovationsAppreciate the value of your house and enhance the quality of your family’s life. 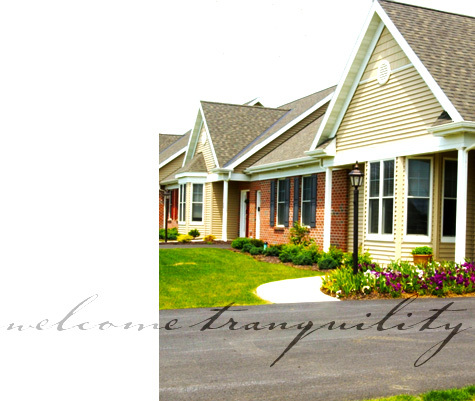 Retirement VillasOur Homestead Village Mews were built with the needs of our customers in mind. Wetherburn CommonsOne of the finest planned communities in Lancaster County is South Meadow at Wetherburn Commons. Outdoor LivingWhether you are entertaining or relaxing, our luxurious spaces are unique additions to your home. At Cooper Custom Homes, we realize that peoples’ needs change at different stages of their lives. That doesn’t mean that the comfort, convenience and style that you worked to achieve in your home should be sacrificed when you downsize. 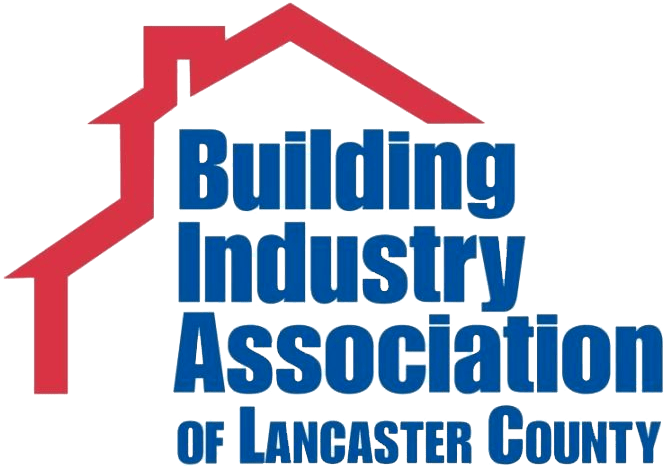 We work to create all the luxury, comfort and convenience on a smaller scale with an eye on design that will help you stay in your home as your physical needs change. Our Homestead Village Mews were built with the needs of our customers in mind. The finest facilities in the area count on Cooper Custom Homes to design and create unique living spaces that don’t compromise quality.